Cybertelecom is a not-for-profit project focused on Federal Internet law and policy. Cybertelecom is an encyclopedic site providing background information, with references to primary and secondary sources, to foster understanding, discourse, and analysis. Information is aggregated into major policy areas including broadband :: network neutrality :: ecommerce :: privacy :: security :: First Amendment :: history :: copyright :: intellectual property :: domain names :: Internet governance. Cybertelecom is successful when a researcher uses the material to develop further analysis, a student uses Cybertelecom to learn, or policy advocates use Cybertelecom to gather information. In 1997, at ISPCON, then President of the Texas ISP Association approached me and asked how members of the Internet community could track federal policy developments. At that time, this was an entirely manageable project. The Telecommunications Act of 1996 had passed, with no mention of the Internet (other than the Communications Decency Act ~ which doesn't count). The FCC was focused on introducing competition into the telephone network. The FTC was waking up to privacy implications of the Internet, particularly as it impacts children. And NTIA was embroiled in the Internet Governance wars that would beget ICANN. Two decades later Cybertelecom has grown to over 800 pages. The Internet has gone from a footnote in public policy to its driving force. The Internet has moved from an exceptionalist playground of the geeks who thought they had created a utopia that could reject kings, presidents and voting, to an assimilated necessity of our day to day lives, upon which we depend to communicate, do business, gather information, and learn, and which is at the center of legal and policy considerations just like every communications network before it. 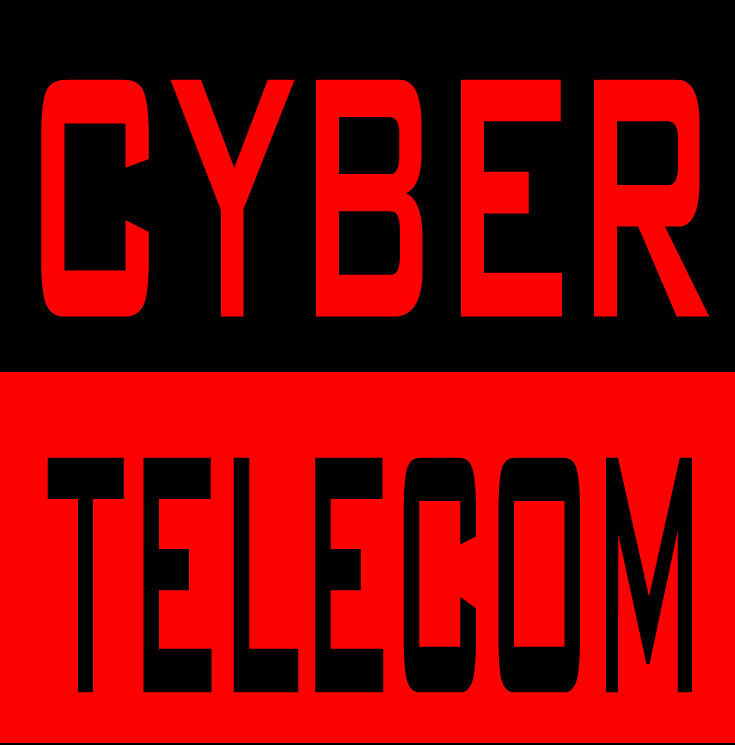 Cybertelecom is an eclectic mash of material gathered over decades. Some of it is in good condition. Some of it is woefully stale and should be deleted. Yes my spell checker is terrible and I am a lousy proof-reader. A lot of Cybertelecom is an aggregation of notes that I find useful and intend to do something with on a later date. Cybertelecom is not a DIY legal site. Cybertelecom has neither the time nor resources to keep the information up to date and accurate. In fact, we guarantee that the information on Cybertelecom is out of date, incomplete, inaccurate, and filled with typos [disclaimer]. The hope of a secure and livable world lies with disciplined nonconformists who are dedicated to justice, peace and brotherhood. -- Martin Luther King, Jr.
Cybertelecom is an educational project; it does not offer legal advice. Dont ask for it; inquiries seeking legal advice will not be responded to. Disclaimer.